It was national friendship week in April. I just received this so consider this friendship day. Rooney has passed away but used to be on CBS’s 60 Minutes TV show. That the easiest way for me to grow as a person is to surround myself with people smarter than I am..
It’s National Friendship Week..Show your friends how much you care. Send this to everyone you consider a FRIEND, even if it means sending it back to the person who sent it to you. HAPPY FRIENDSHIP WEEK TO YOU! Now send this to every friend you have! This was sent to me by a friend. Thanks to ALL of you who served!!!!!!! We are GRATEFUL!!! Subject: Fwd: Talk about unusual photos!! 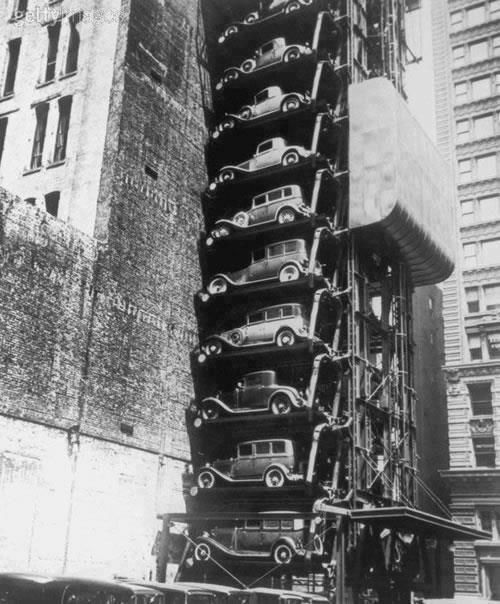 Here is the way they parked cars in NYC during the 1930’s. 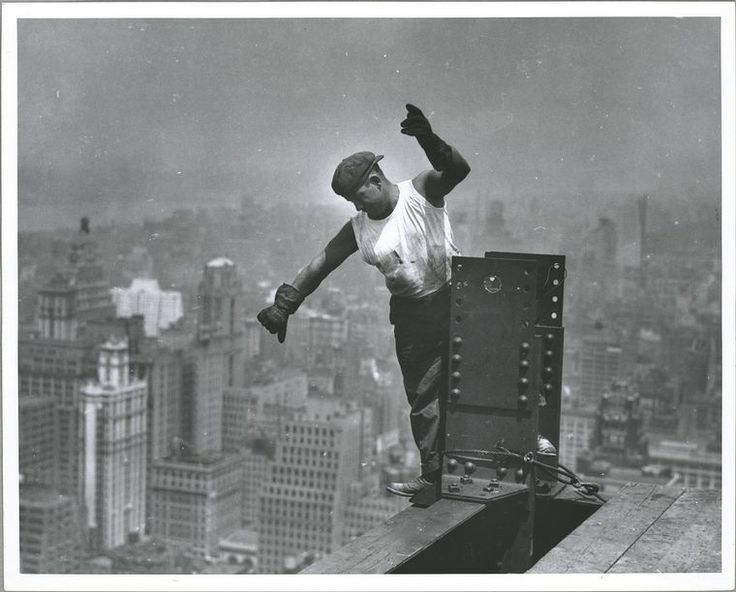 A worker helping to build the Empire State Building in the 1930’s, during the Great Depression era. 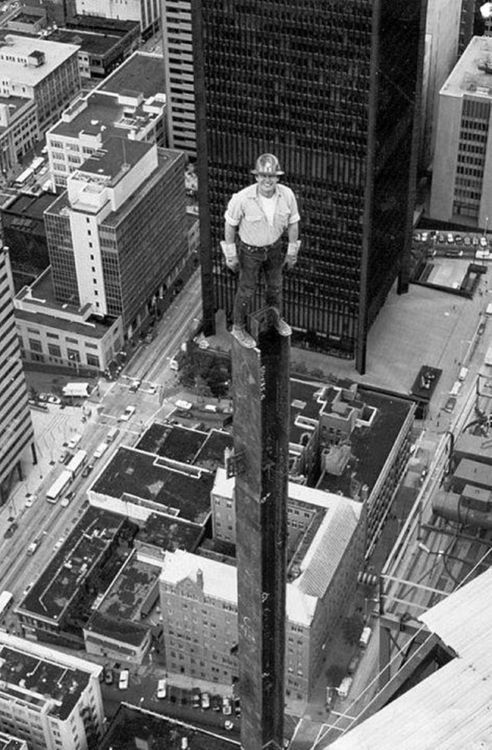 No safety equipment used here and very dangerous work. 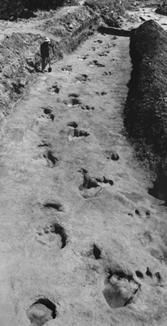 dinosaur footprints in the clay. of picking up all the road apples from the horses? 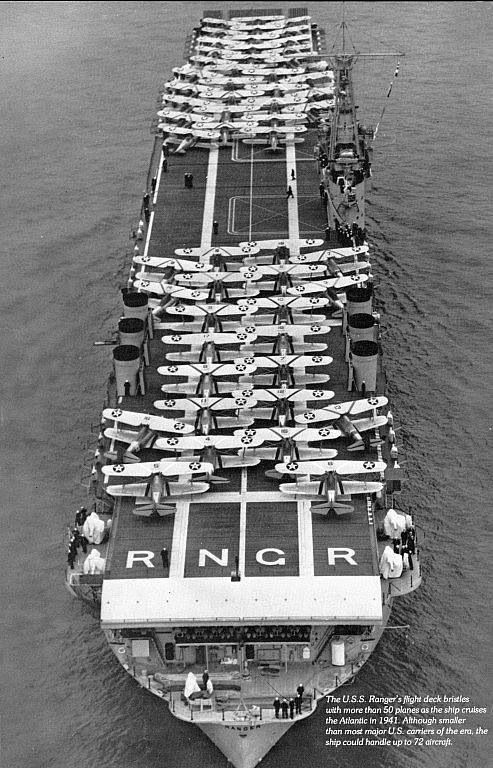 The USS Ranger….the first Aircraft Carrier. Just look at the Bi-Planes! 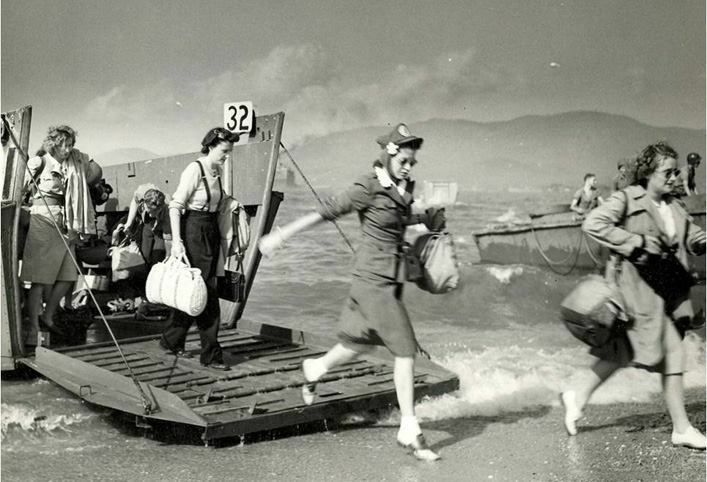 Brave women of the Red Cross arriving in 1944 to help the injured troops, WWII. and rolls dating from ca. 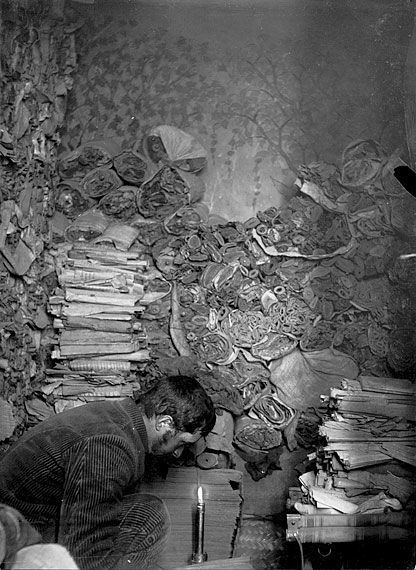 500 to 1002 AD that were deemed heretical and hidden in the cave since the early 11th century. He knew where the money was! required to use any safety lines. I mean BIG! 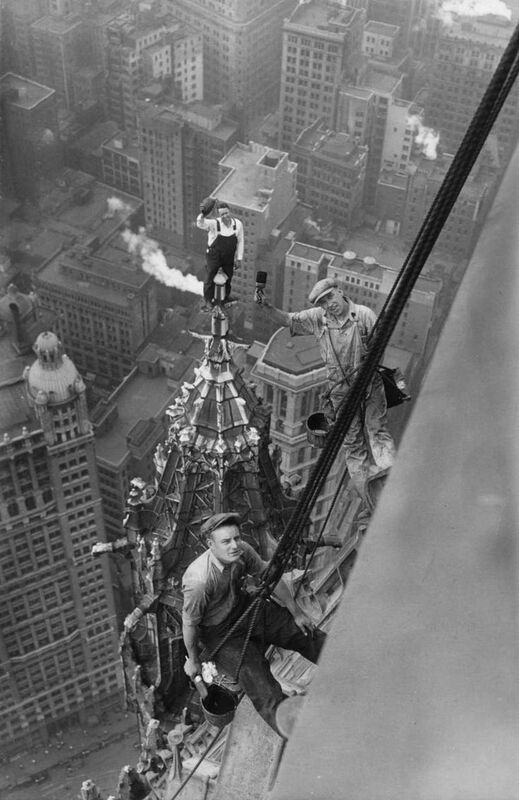 This crew was working on the Woolworth Bldg., NYC, in 1926. Like I said…BIG ONES! 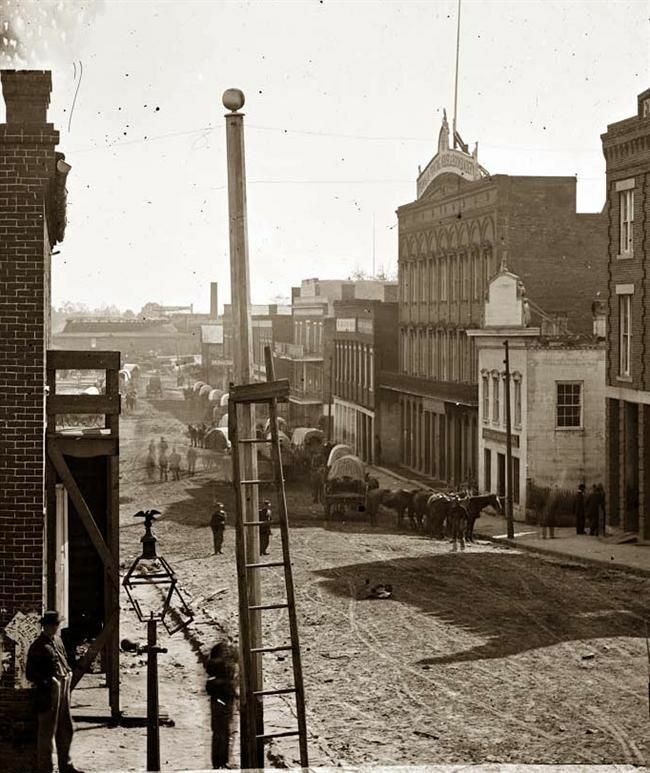 Atlanta in the Civil War before Gen. Sherman burned the city to the ground. 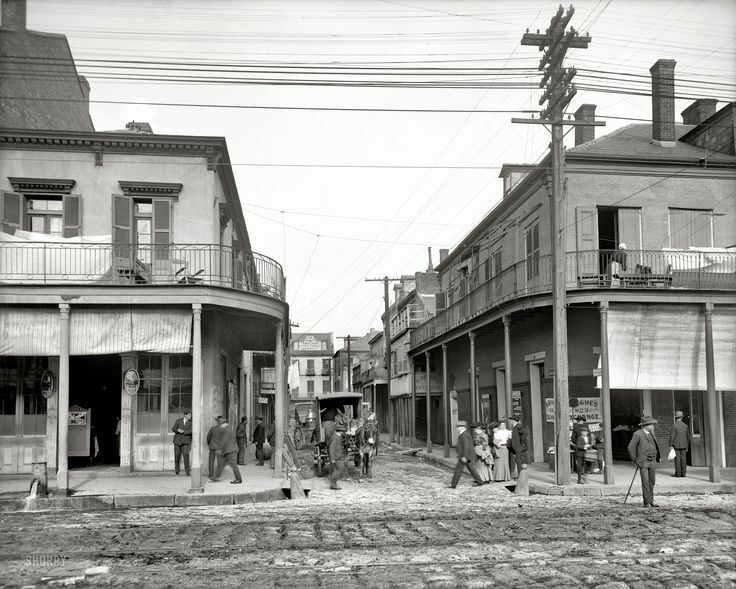 New Orleans circa 1906. 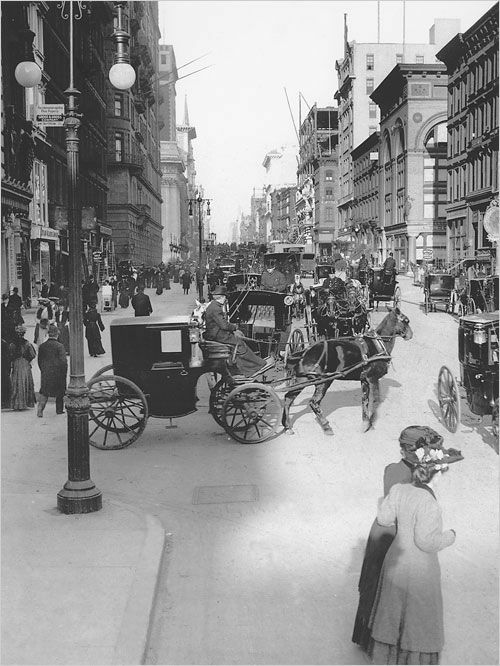 "Italian headquarters, Madison Street." The streets were still dirt! as a protest against the Vietnam War. 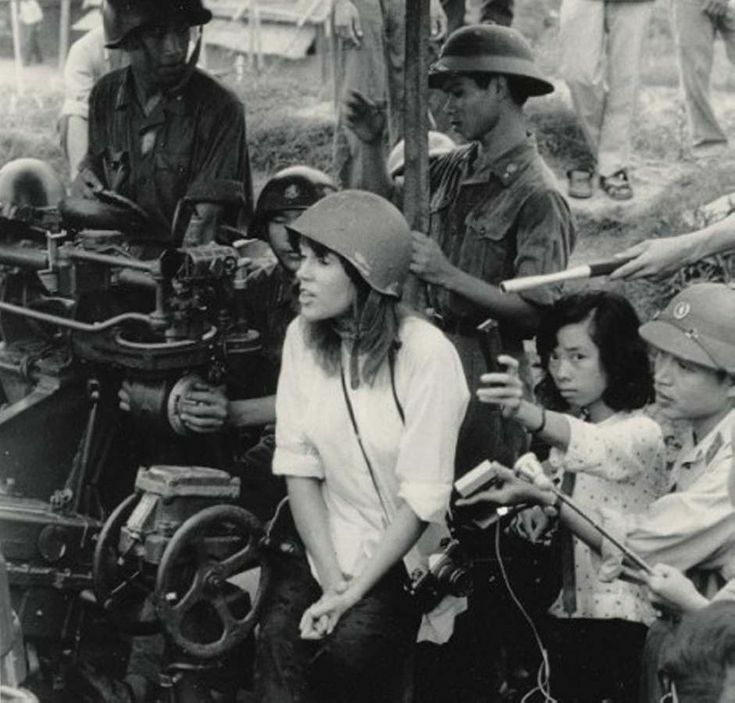 POW handed her pieces of paper with SS# on it, she gave the list to the Vietnamese, the soldiers were executed later that same day!! On July 10, 1913, Death Valley, California hits 134 Â°F (~56.7 Â°C), the highest temperature recorded in the United States. 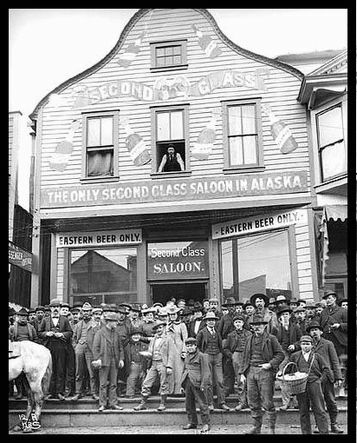 You remember 20 mule team Borax’ ? 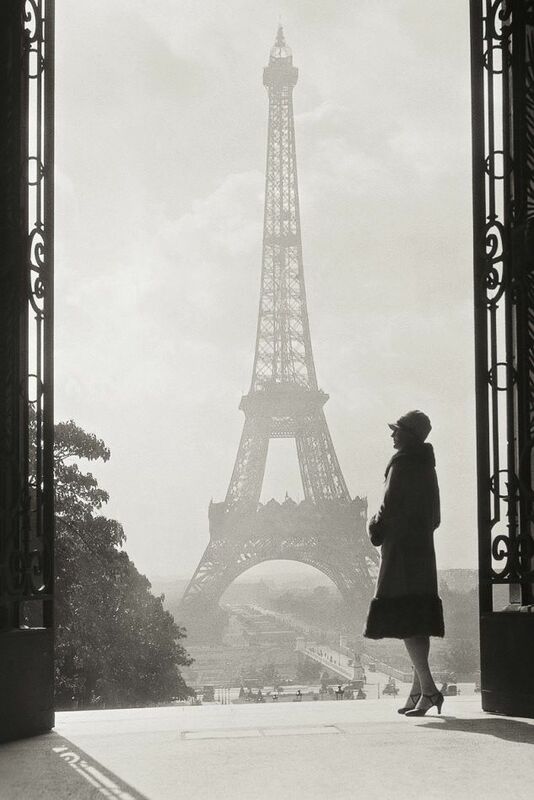 A cool photo of the Eiffel Tower, Paris, in 1928. 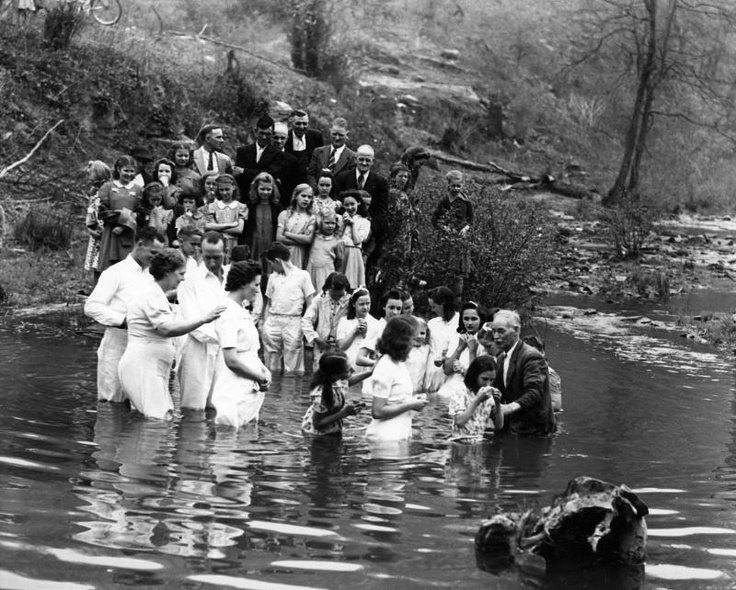 Baptism in the river. From "Appalachian Life" photographic study. front line diversionary actions. These children didn’t have a chance. gave up their five sons in a World War II tragedy that has never been forgotten. 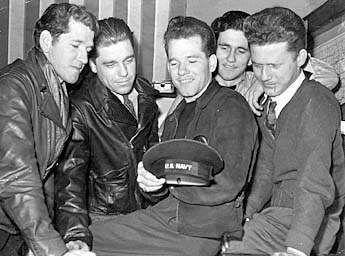 They all were serving on the same ship that was sunk. The Navy changed its policy, after that tragedy, about next of kin serving on the same ship. 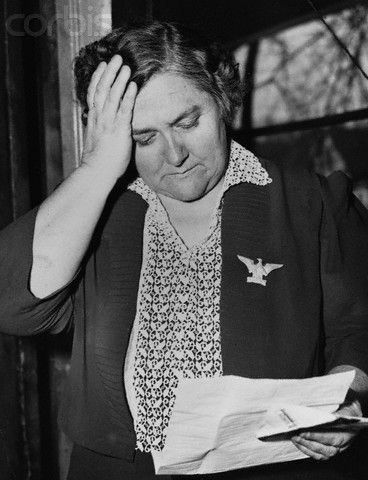 lleta Sullivan reads a letter from the U.S. Navy. She received two letters from F.D.R. 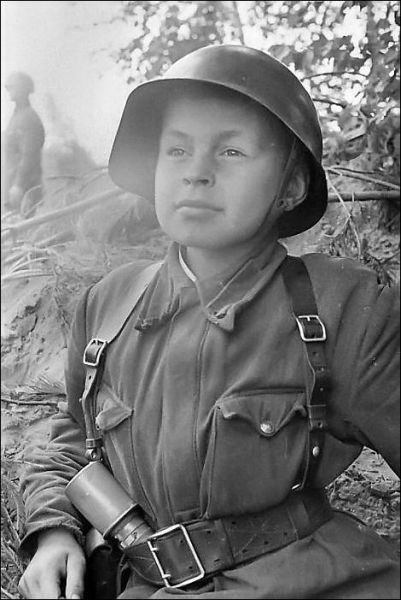 in February of 1943. 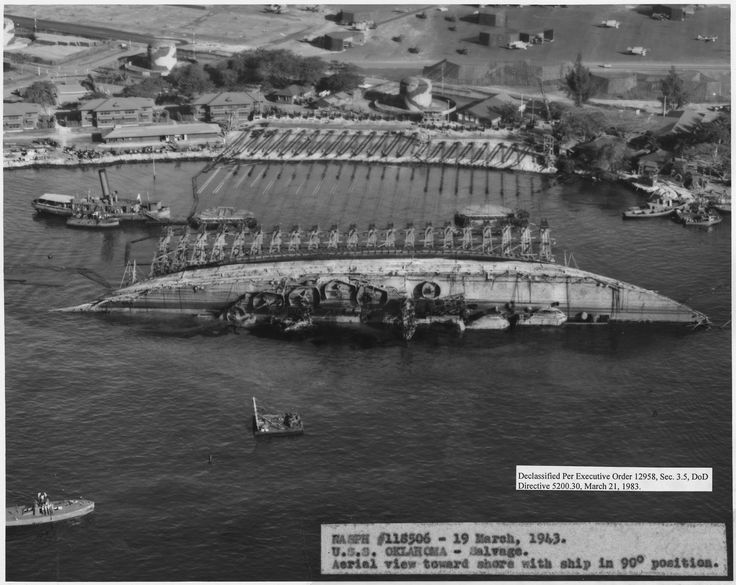 The first informed her of the death of her five sons in the line of duty, the second sent later requested her presence at the christening of the destroyer U.S.S. Sullivans named in their honor.